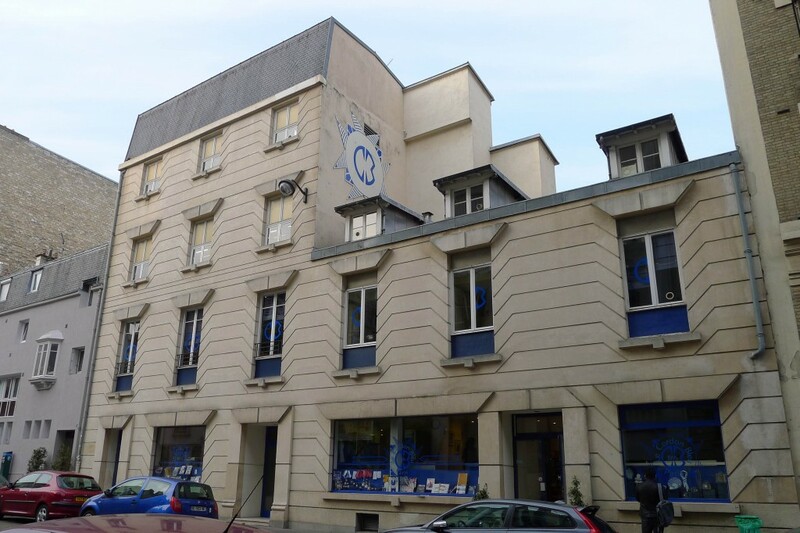 When you talk about culinary academies, you absolutely have to put Le Cordon Bleu first on the list! 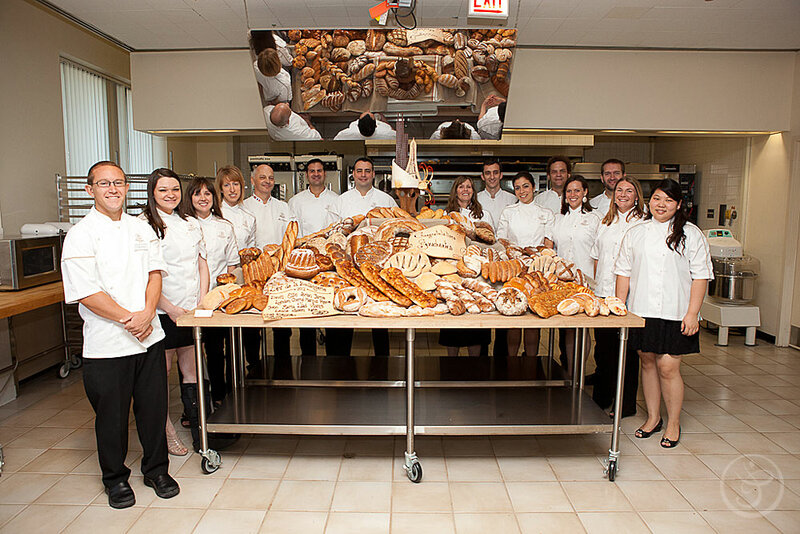 The best of the best, this academy offers everything from pastry to wine to culinary arts! 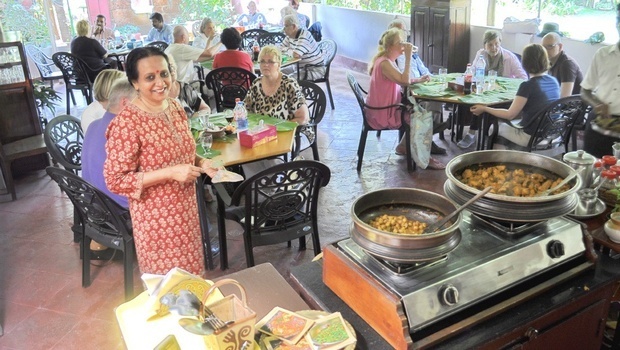 Learn Keralan cuisine under professional cooking instructor Nimmy Paul. Sounds interesting? Well, you know where to enrol! 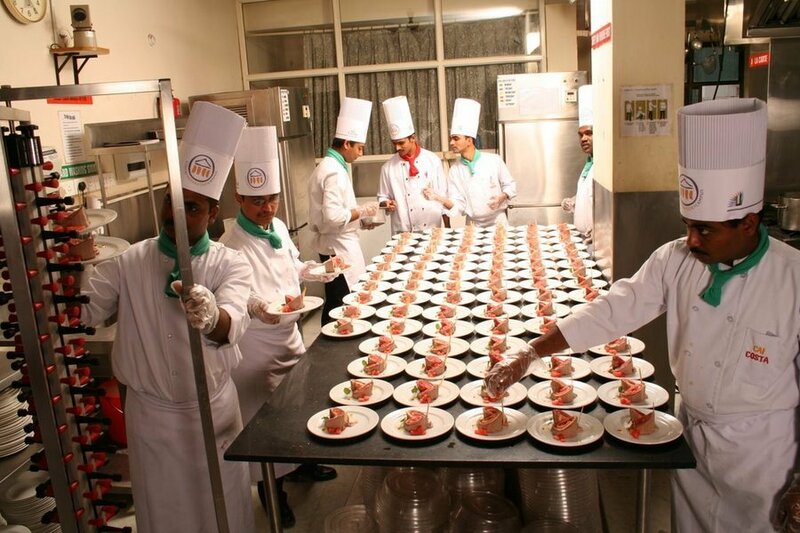 The most renowned culinary school in India, this academy is heaven for aspiring chefs! With its hands-on training under some of the best chefs, we doubt there’s any other college you’d like to go to! Have a thing for Goan food? 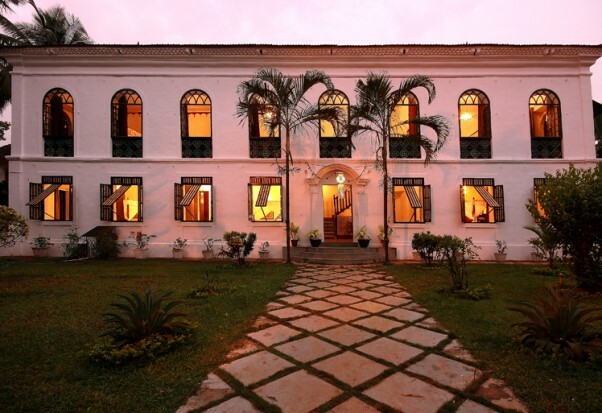 Well, head on to Siolim, stay in this beautiful house, and learn the how-to’s and secrets of Goan delicacies! 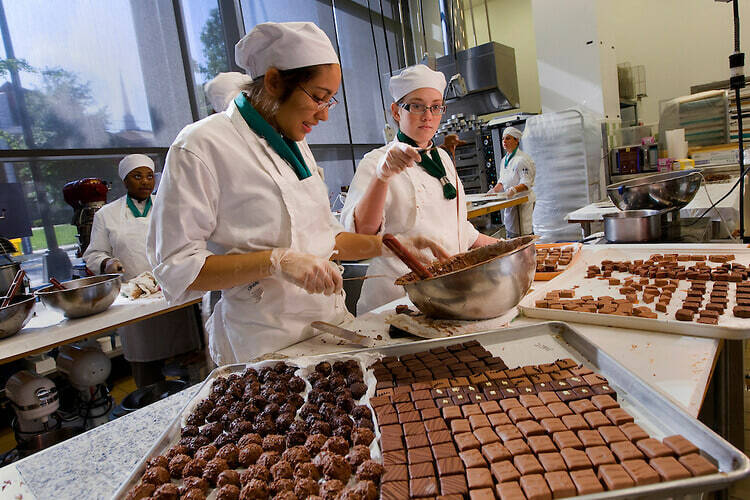 From baking and pastry to food service management, the Johnson & Wales University is surely the state-of-the-art cooking school you’d love to go to! Looking for a pastry chef course? This one’s the perfect choice for you! You will earn everything you need to know about the art of pastry here! 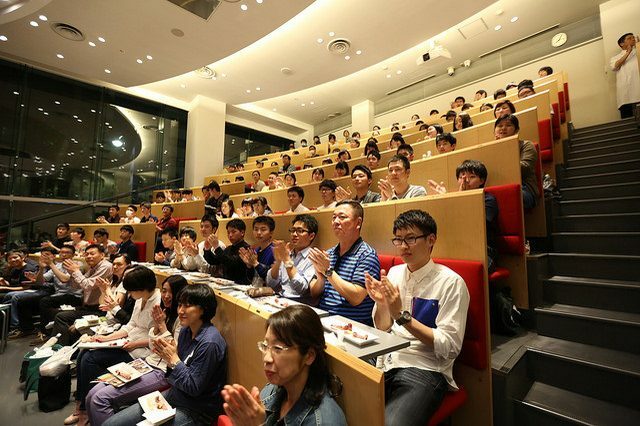 This college belongs in the top culinary schools in the world, all thanks to Yukio Hattori, known for his show ‘Iron Chef’. 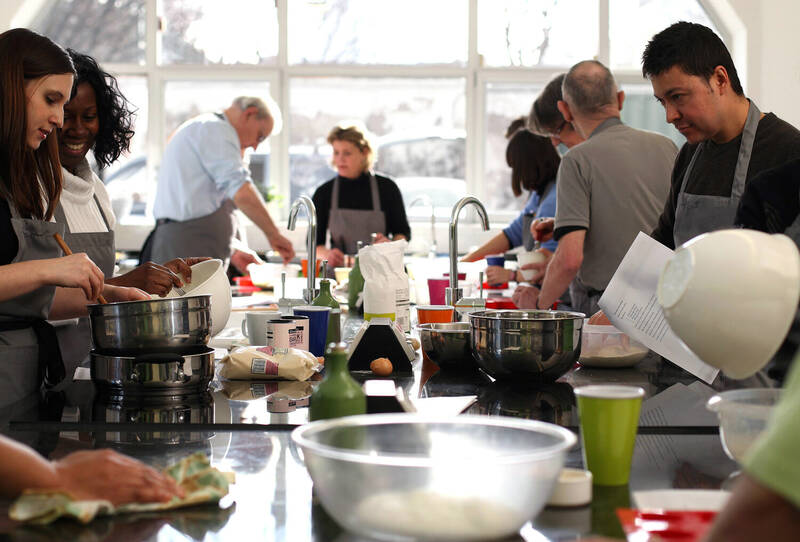 Focusing on dietary education, this cooking school is every future chef’s dream school! On your way to becoming a chef, don’t forget these food styling tips!